Michael Collinson with the British Empire MedalHaving been awarded the British Empire Medal (BEM) in June Swaziland Rugby Union President, Michael Collinson finally received the medal at a handing over ceromony held at the end of the malkerns inter schools 7's Tag Rugby tournament. British High Commissioner to Southern Africa Mrs.
.It was announced today that Esitjeni Primary School from Lobamba will be travelling to the United Kingdom to participate in the Touraid Rugby Festival. The festival will be played at the Esher Rugby Club on October 9th 2015. 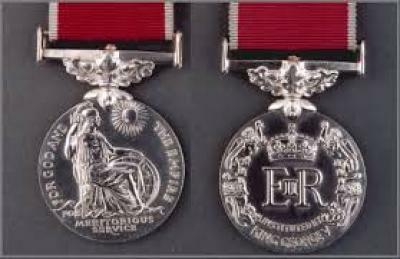 The British Empire MedalIt was announced this week that Swaziland Rugby Union President and SKRUM CEO Michael Collinson has received the British Empire Medal ffrom Queen Elizabeth II in the Queens birthday honours list. "I'm as shocked and surprised as anyone to be recognised by Queen Elizabeth II. Michael Dos Santos with the rugby balls donated by Marlborough CollegeThe SKRUM Programme were given a very big shot in the arm this week when they took delivery of rugby balls donated by Marlborough College. The balls are branded with the Marlborough College logo and the SKRUM logo. Ollie Phillips with Director of Sport Sipho MagagulaBefore departing Swaziland and returning to the United Kingdom, England 7's player Ollie Phillips paid a visit to the Ministry of Sport to meet with Director of Sport Sipho Magagula. 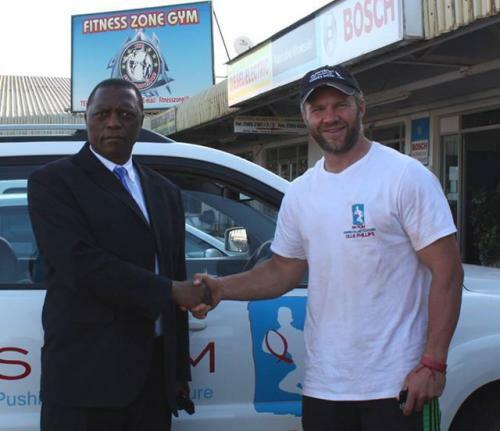 Magagula thanked Phillips for taking the time to visit Swaziland and help with local rugby. 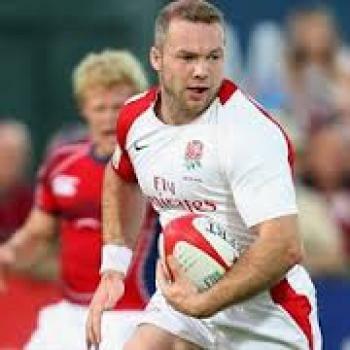 England 7's player, Ollie PhillipsThe captain of the England nationals 7's side, Ollie Phillips will be visiting Swaziland for three days to work with the SKRUM Programme and meet with local players. A Mphetseni Primary player going for the try line at the Day of the Girl Child tag rugby tournamentAfter a great day of rugby it was to be Mphetseni Primary School who took the honours at the 'Day of the Girl Child tag rugby tournament held at the St Anne's sports ground in Malkerns. New Rugby Union Executive Committee introduced.